Posted: December 19th, 2013 under Hamradio, Iota, LoTW. Here is the qsl I got in the mail a while ago. 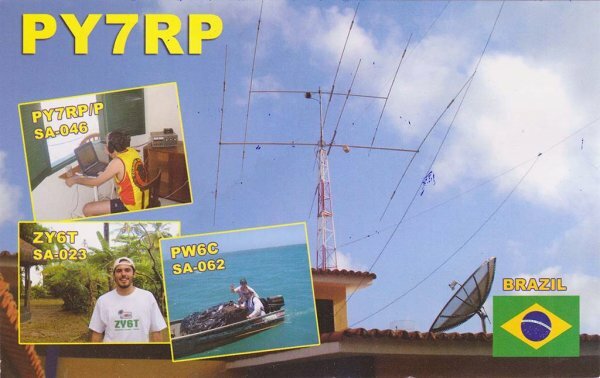 I had forgotten all about posting this until I was about to scan my 6M DXCC. I requested this via oqrs on Clublog. This was a new iota for me. Thank you for the card Renner.